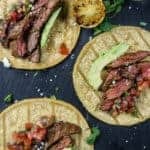 Carne Asada Tacos made with marinaded skirt steak, then grilled hot and fast and sliced thin for the ultimate Taco Night meal. My girlfriend Katy recently texted me a recipe for Carne Asada she made for her husband’s birthday dinner. She expressed her disappointment because of the recipe and wondered why. She followed it to a T.
I read through the recipe and could immediately tell why. It was seriously lacking in flavor portions. There were several great sounding ingredients, but in poor proportions to the amount of meat it was suggesting. Okay she did NOT call me that, but she was thinking it. Okay maybe she wasn’t thinking it, but I was when I realized she was right. We didn’t have a specific “Carne Asada” recipe on the blog, BUT we do have plenty of marinated steak recipes. And in reality that’s what Carne Asada is — marinated steak (most commonly Skirt or Flank Steak), and grilled hot and fast so as to get a nice char, and sliced for tacos or burritos. 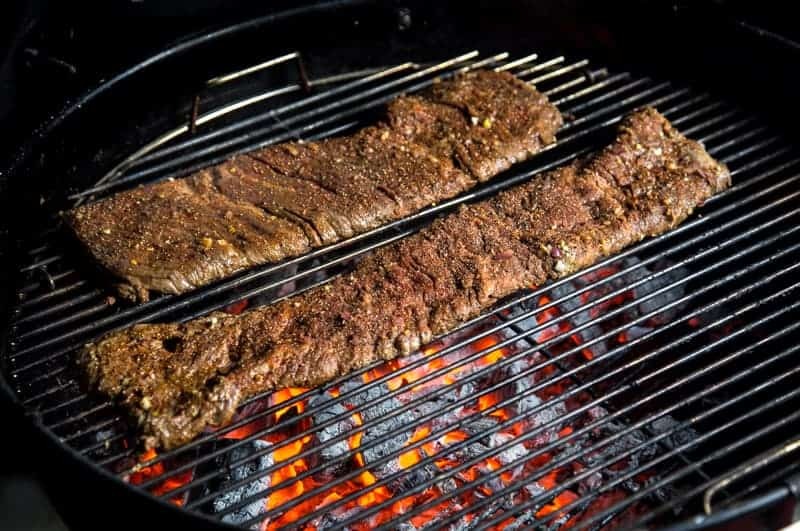 Growing up in a Mexican-American household we ate a lot of marinated steak at home and also at restaurants, but I never really associated the meal with any specific recipe. Just really good, full flavored, grilled meat, that tasted damn good in tacos. So instead of complicating anything here, we just wanted to demystify the idea of carne asada. We feel as if there is this perception that it is a secret meat that is hard to attain or cook. The reality is, carne asada is simply translated as grilled meat. That is it. Meat….grilled. What I’ve discovered, however, is that this Mexican food favorite has close ties to one’s memory. There’s a strong nostalgia involved for those who seek to make it on their own. Those who crave it are yearning for something they remember from a favorite Mexican food restaurant. For the author of this article it’s bringing the flavors he found from El Torito. 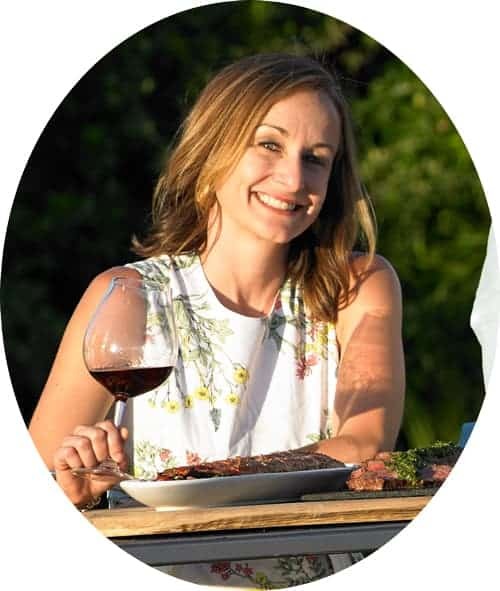 For this recipe, she found her inspiration from her upbringing in Southern California, and created her recipe inspired by the one and only Rick Bayless (ps, I’ve tried this recipe and it’s pretty darn delicious). For me, growing up in Phoenix, surrounded by amazing Mexican food (a-hem, hi mom!! ), it’s just a memory of great meals with family. Going back to the recipe Katy showed me. What this recipe was lacking was a proper ratio of seasoning and flavors to the amount of meat. Many recipes we see will marinate the meat, then transfer it directly to the grill. What can happen, with the lack of flavors, is that the grilled meat won’t soak up enough and the results will be bland. 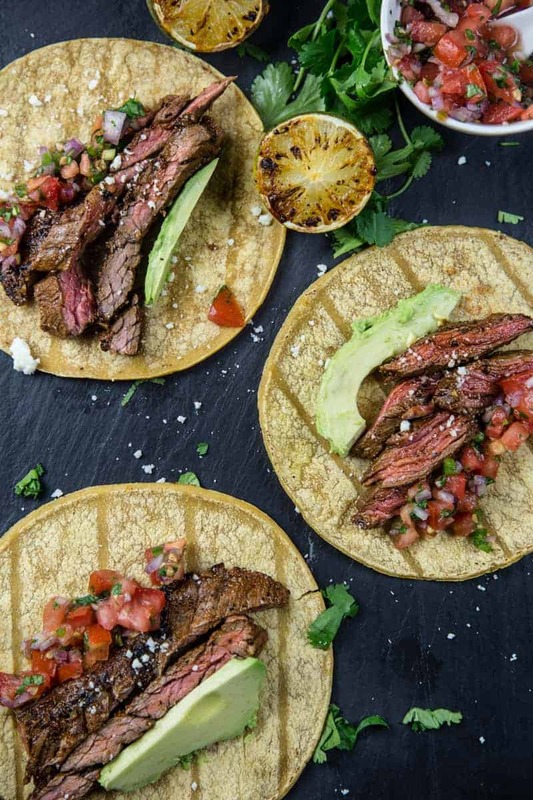 What we do to bump up the flavor of these Carne Asada Tacos is to, a) marinate with a balance of umami, citrus, acid, oil, then b) we season it AFTER it has marinated. That way the flavor gets locked in and you won’t lose it in the grilling process. 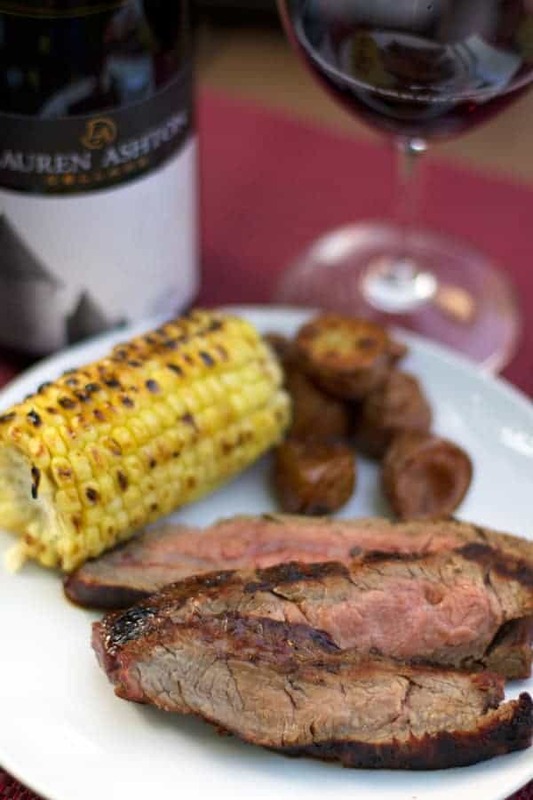 Traditionally for carne asada the cut is often flank steak, hanger steak, or skirt steak. All are great choices because they take marinade well, cook fast and still have great flavor. Technically, you aren’t constrained to just those cuts, you can use any. 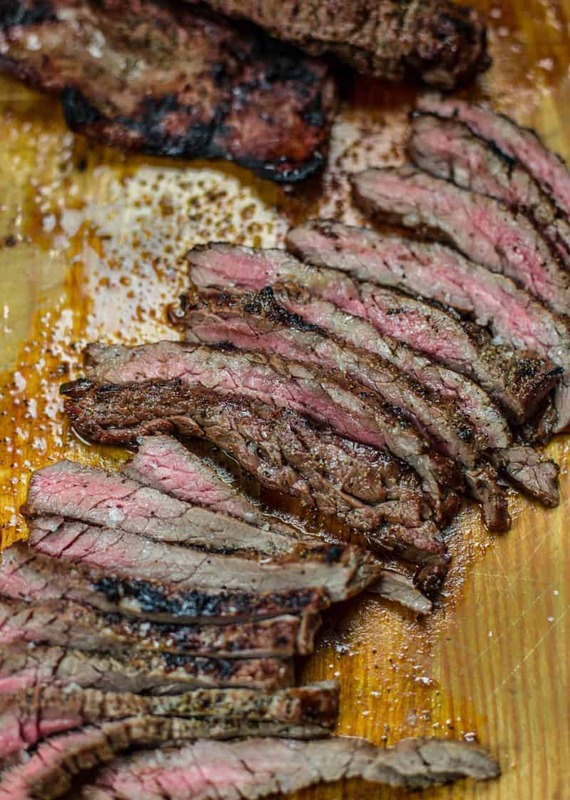 We like those specifically for the ease, and in this case we are using skirt steak. 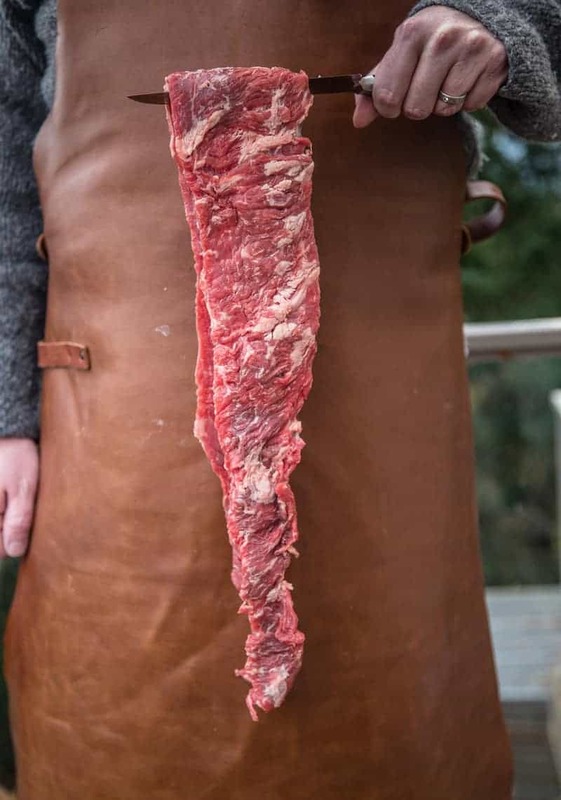 Skirt Steak comes from the underside or underbelly of the cow just behind the brisket. You’ll hear this area as the plate. Marinating them will help reduce any toughness in the meat, which can come across as chewy. You can see from the picture they can come in one long piece. Feel free to cut it into 2-3 pieces to fit the size of your grill. Our marinade for skirt steak will feature acid, which will assist in helping tenderize the meat. There are tenderizer shakes you can use too, but I find apple cider vinegar, wine, or Worcestershire all do the trick well. In addition, skirt doesn’t take long for taking on the flavor. You can marinade for an hour and get nice flavor added to the meat (but we like to aim for 2 hours for full flavor). We then add some citrus (a combination of fresh orange and lime juice), and some garlic and onion for added flavor (and also acid). You can also add jalapeño to add some spice, but the heat can vary from jalapeño to jalapeño. So for consistency we use red pepper flakes to insure the amount of heat we want to present to our guests. This is where that added kick of flavor comes in. We like to add the dry rub after it’s been soaking in the marinade. Pull the meat from the marinade and pat dry, then season with a rub of your choice (we like a mix of salt, pepper, garlic powder, and smoked paprika for this). We are going hot and fast on this one. 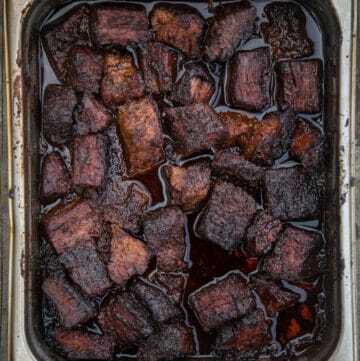 After you’ve applied the dry rub on both sides, place over direct heat for a few minutes on either side. If you buy an entire length of skirt, you’ll want to cut it up into manageable pieces for the grill. You can cook to 125 degrees fahrenheit for a tender and rare cut of beef or 135 for medium. Cook to whatever your desired temp. Slice against the grain and then serve with your favorite taco or burrito. It is that easy and delicious. So for your next taco Tuesday, grab your favorite cut of meat and get rolling on your restaurant worthy carne asada. 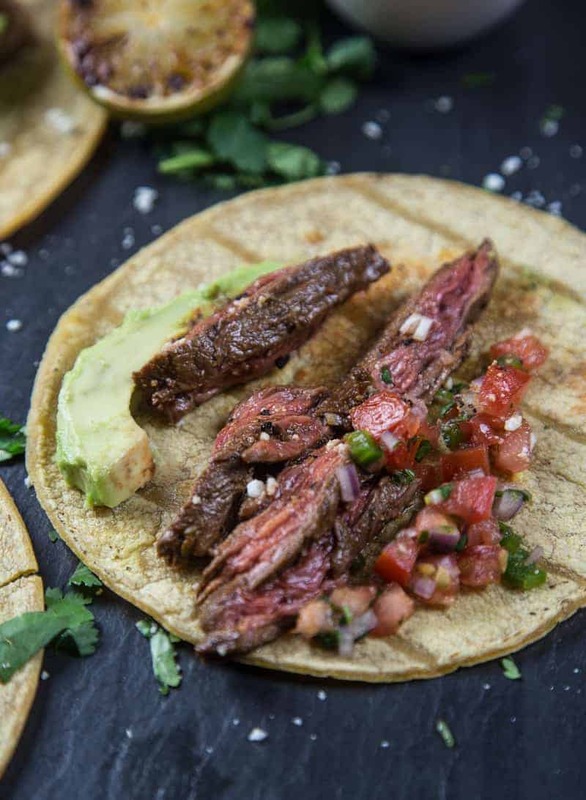 Carne Asada made with marinaded skirt steak, then grilled hot and fast and sliced thin for the ultimate Taco Night meal. Place all marinade ingredients in a large gallon sized bag. Mix together. Remove the steak from the bag and pat dry (don't worry about removing pieces of the onion or garlic). Discard any extra marinade. 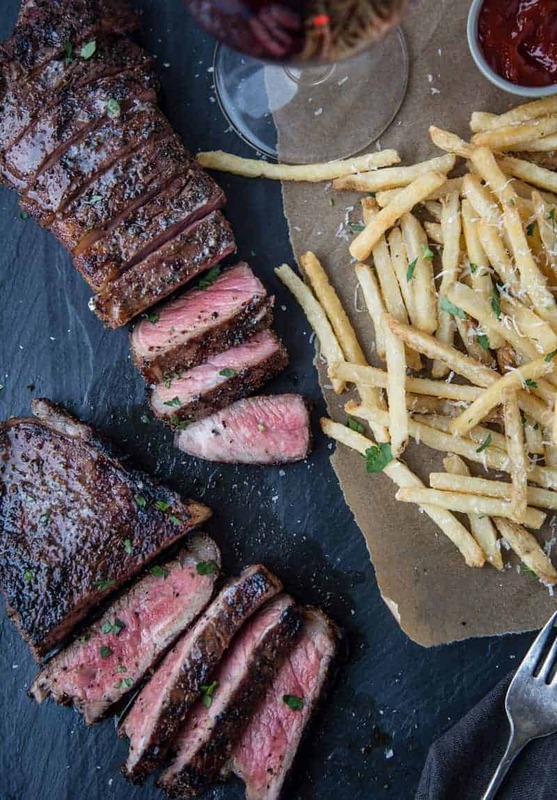 Exact cooking times will depend on the size of your steak. 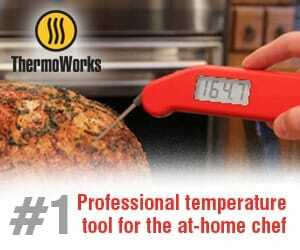 We always like to use a digital thermometer to ensure proper cooking doneness. The nice thing about skirt steak is you can section it up and cook to different temperatures for your guests. You can cook one to 125 for those who like it medium rare, or 135 for those who aim for more of a medium. 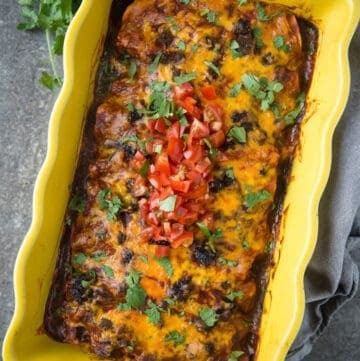 If you like this recipe we’d truly appreciate it if you would give this recipe a star review or leave a comment below! And if you share any of your pics on Instagram use the hashtag #vindulge. We LOVE to see it when you cook our recipes. Yum! I can’t wait to have Taco Night with our favorite ex-neighbors and devour this scrumptiousness! Thank you for the recipe, sweet friend!! These tacos look so delicious! That steak looks absolutely perfect, Mary. We often have Taco Tuesday dinners at our house with the kids. 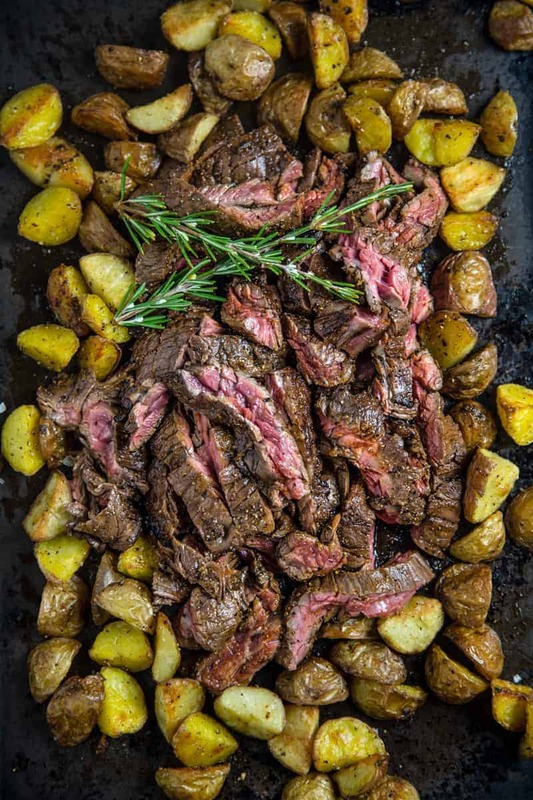 We don’t cook red meat often, but when we do, I like quality steak and this would be great to try! 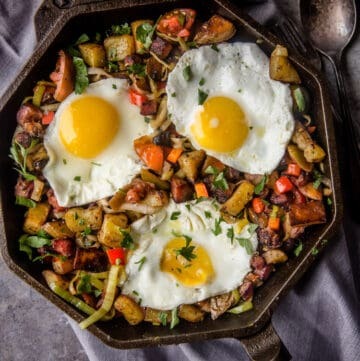 Oh my goodness, this recipe looks amazing! So trying this out. Thanks for sharing! The marinade sounds SO yummy! I love the umami flavors going on and imagine these tacos are just amazing! Great recipe! 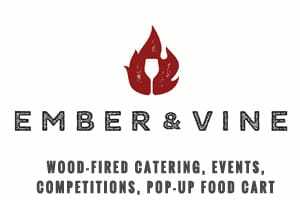 What are the amounts or ratios for each spice for the dry rub? Great question, we make a big batch – equal parts of each. 1/2 cup kosher salt, 1/2 cup coarse ground pepper, 1/2 cup garlic powder, and 1/2 cup smoked paprika. Then we grab and use a few tablespoons at a time. I made this lastnight. It was delicious. Thank you. Thank you so much for the feedback and for following along!!! 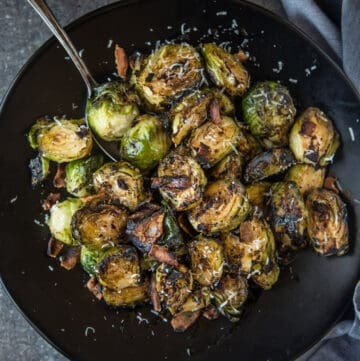 I would love to make this ahead of time for a dinner party, but if I cook and reheat it, will it still taste the same reheated? Does it freeze well? Pamela, you can certainly make in advance, but it won’t have that same fresh taste. 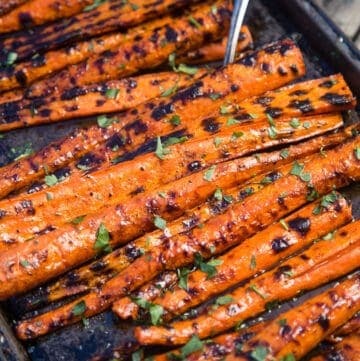 Another option, marinate in advance, and remove from marinade and then grill when you are ready. That way it’s one less step.